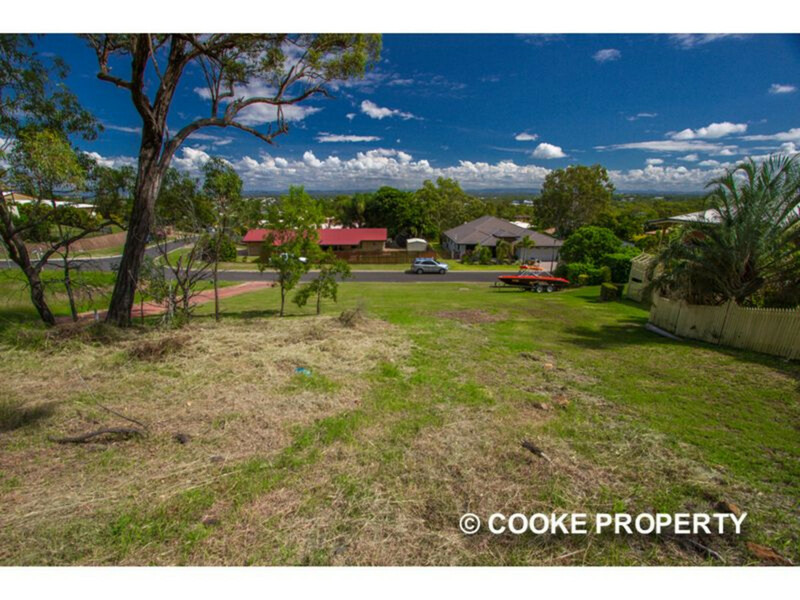 Vacant 758m2 block of land in an upmarket estate with assured elevated city views in a quiet street in a cul-de-sac. 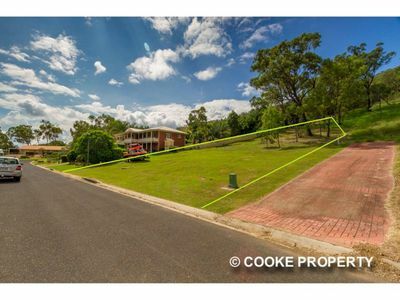 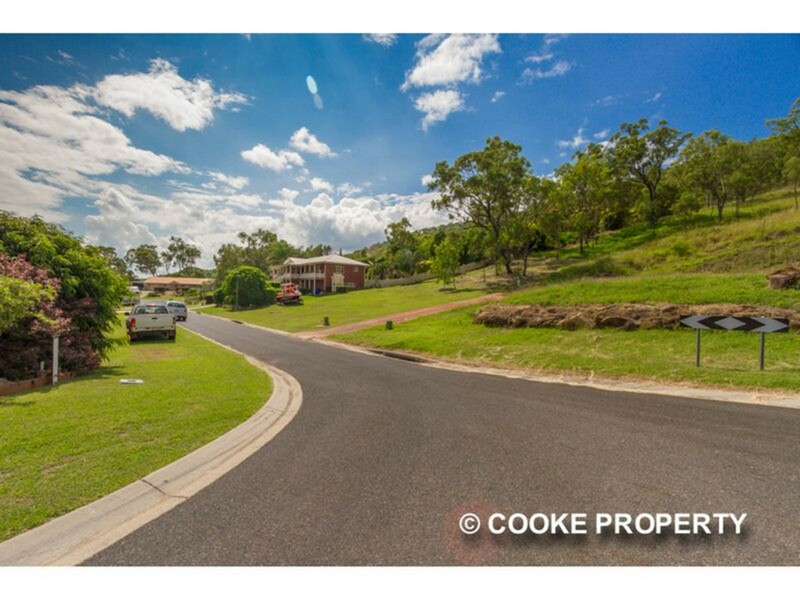 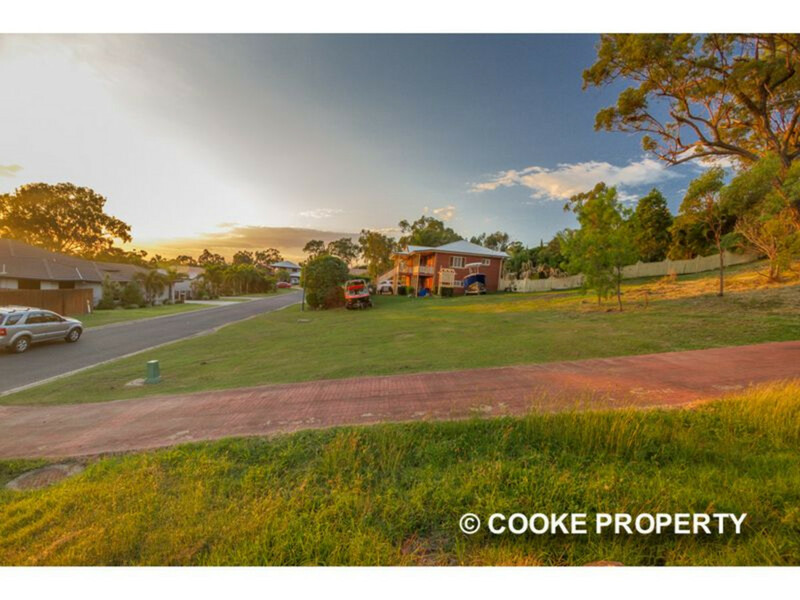 Close to schools, University, Stockland Shopping Centre and childcare facilities. 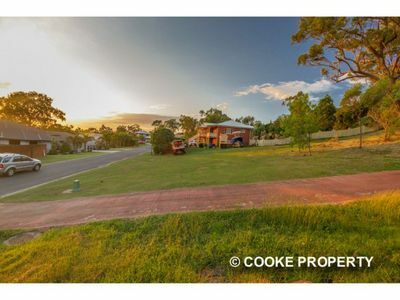 Soil tests are available – great to build on and ready for you to engage your builder to secure your future, and create your dream home today.